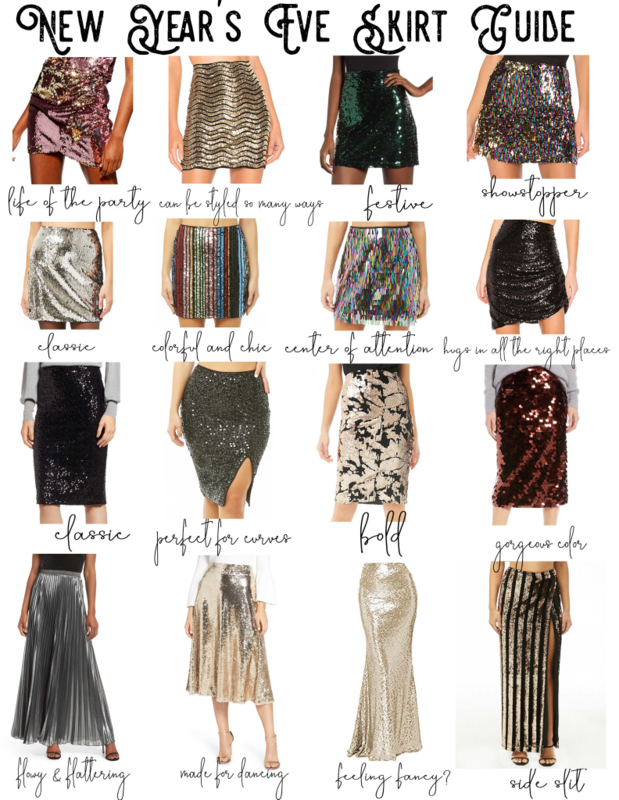 New Year’s Eve is around the corner so it’s time to pick out that perfect outfit for your night! 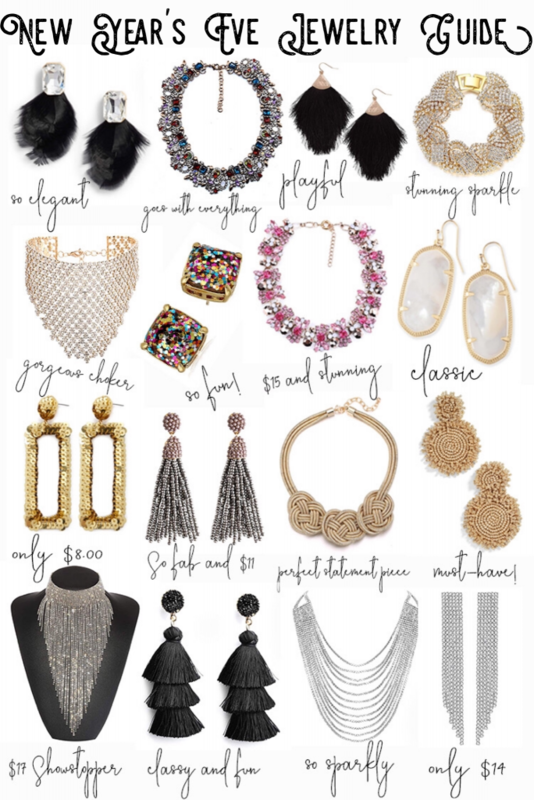 Whether you are going all out or just need a sparkly piece to jazz up something casual I got ya covered! 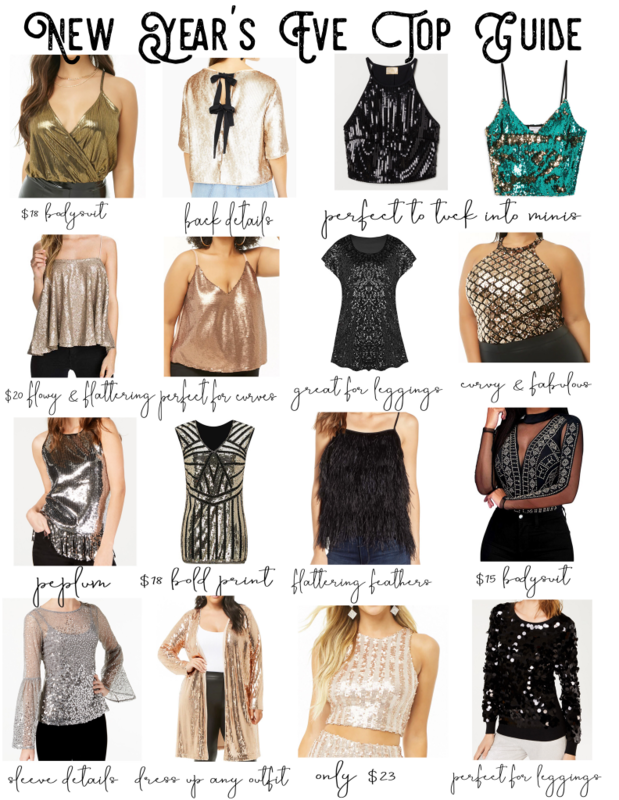 I’ve provided great style options for all body shapes and budgets! 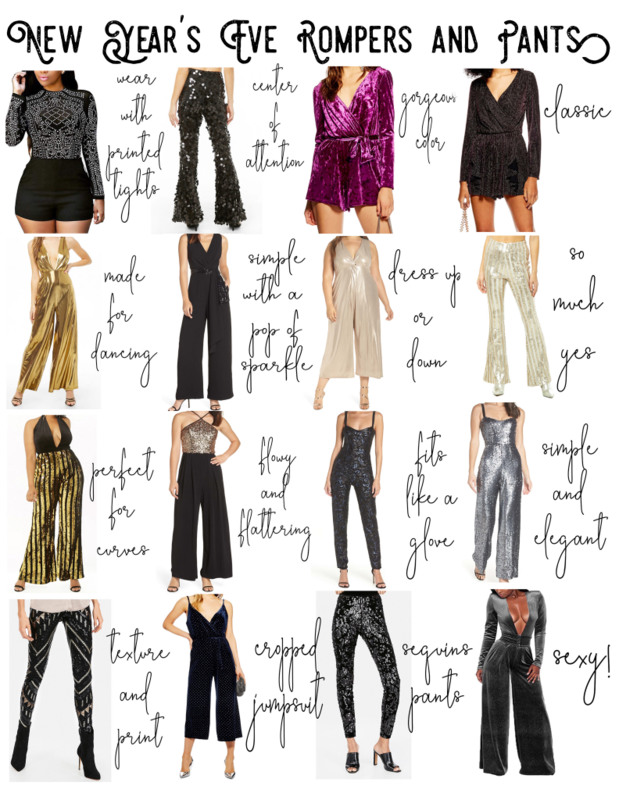 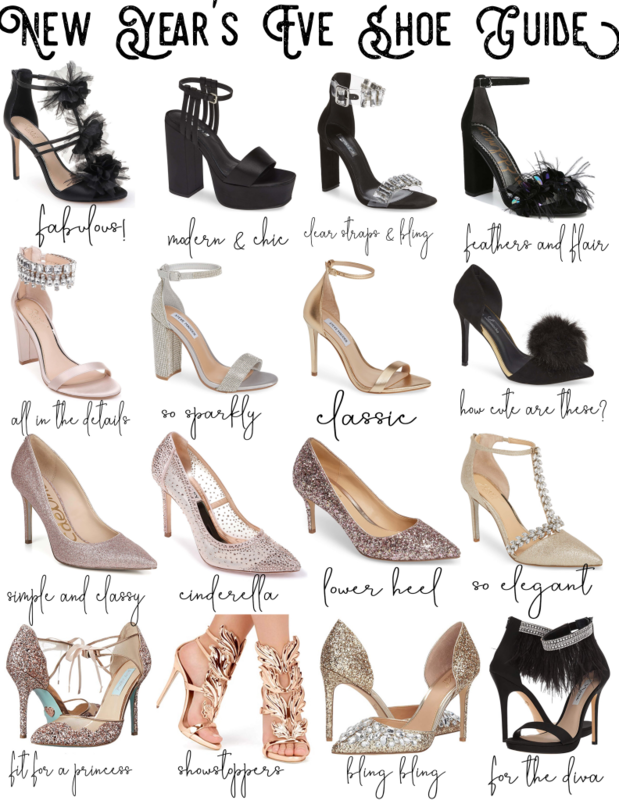 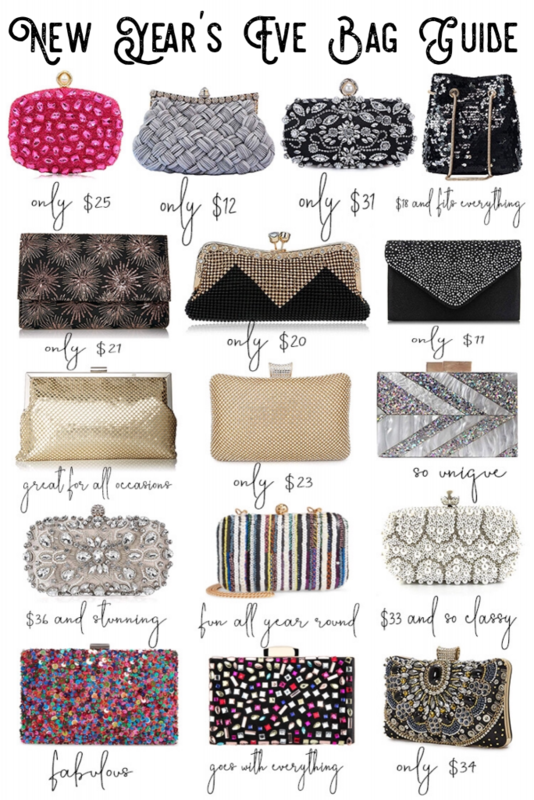 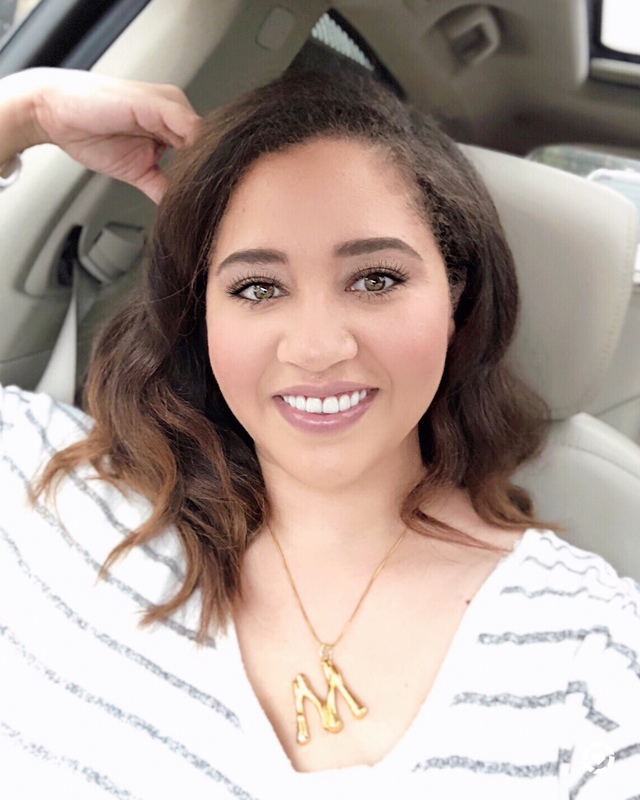 I hope you find something you love <3 You can click the style guide image and it will take you straight to my like to know it for easy shopping or you can scroll through the sidebar for all the styles as well.